It IS all about the surfers, dude! | Look Out Scarborough! It IS all about the surfers, dude! Are we the only ones whose heads are spinning from the latest furor about public access to Higgins Beach? We don’t think so, considering the smokescreens, red herrings and hidden agendas that have been swirling around for the last few weeks. But you have come to the right place to make sense of it all! When it comes to boiling things down, getting to the nub of the matter and generally cutting to the chase, LookOutScarborough is the place to be. 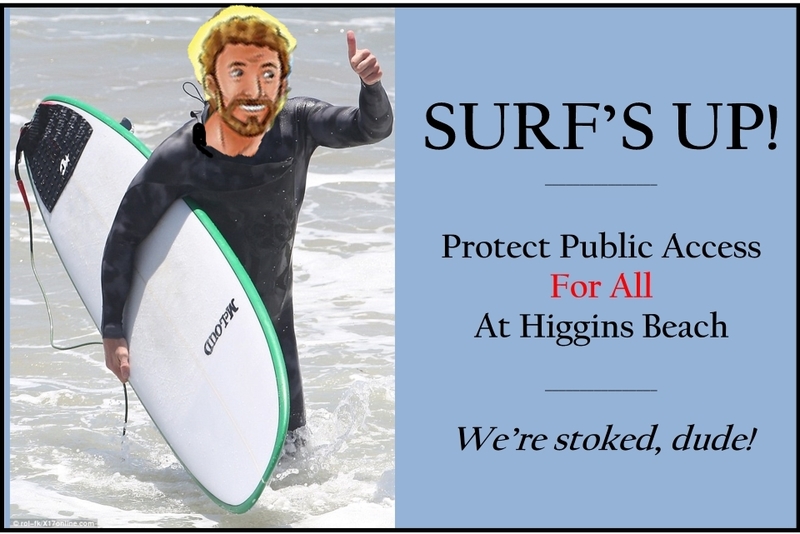 And although surfers have not been the featured players in this year’s presentation of the annual Higgins Beach privatization drama, make no mistake – it is all about the surfers! For reasons we don’t completely fathom, both sides have decided to slip out of their wetsuits (discreetly, of course) and pretend it’s about something other than surfers parking on Bayview Avenue. Unfortunately, though, all of us who visit Higgins on a regular basis will suffer the consequences of the proposed anti-surfer measures. 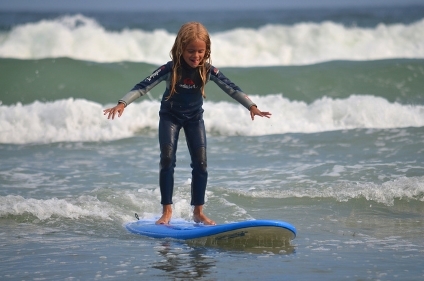 “When we’re in Maine, we surf Higgins. It’s super bitchin’! This is going to be a short blog with essentially one purpose – to allow the informed reader to understand what is really going on amidst all the conflicting claims and noisy rhetoric. 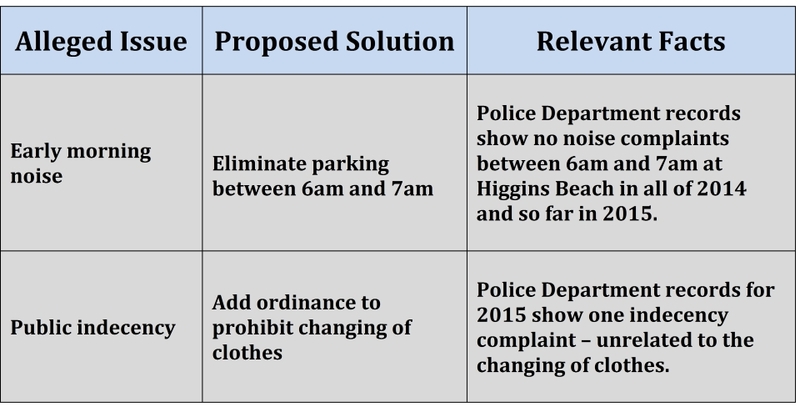 Obviously the original complaints of early morning noise and public indecency could not be substantiated, so the proposed solutions didn’t make any sense. But then the nonsense really heated up. 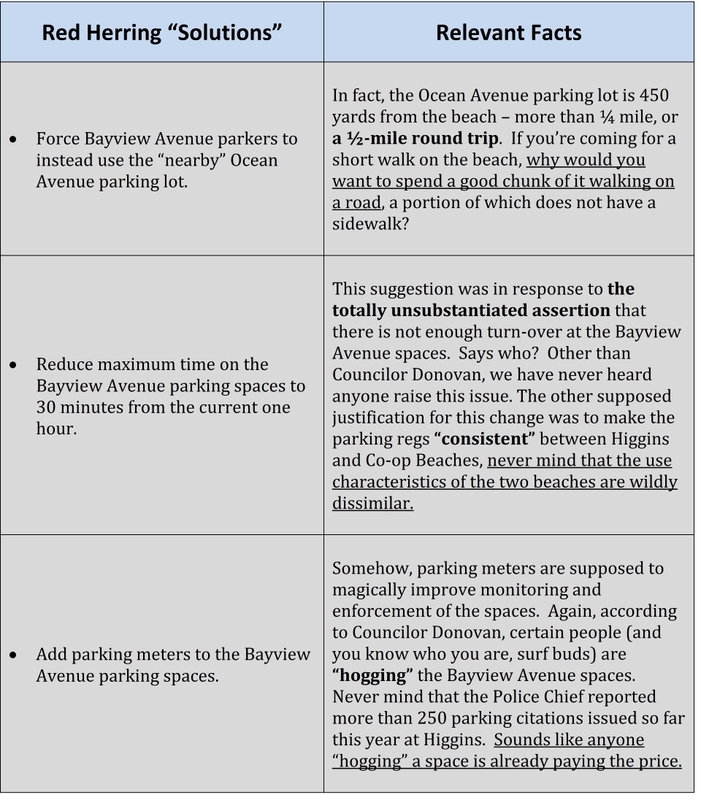 Despite the fact that there were no demonstrated problems, the search for “solutions” not only continued, but intensified in an effort to rid Bayview Avenue of surfers. The need to do something to appease the Privatization Crowd spun out of control. Here are a few of the red herring solutions that have been offered up for the non-problems, as well as the relevant facts. Again, all of these so-called solutions were supposedly to address noise and indecency issues. If you can figure out how they address those issues, please let us know. So if the “solutions” aren’t really about noise or indecency, what are they about? 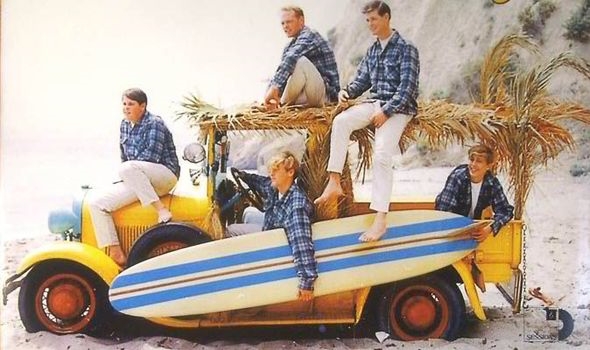 The obvious answer: SURFERS. 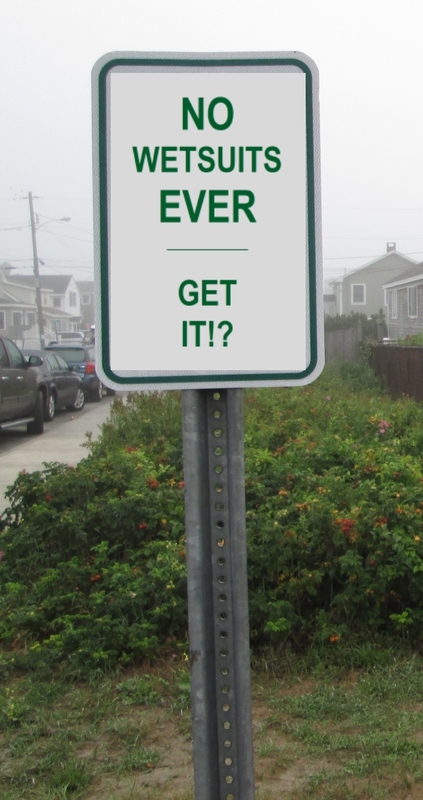 Certain members of the Privatization Crowd just don’t like surfers on Bayview Avenue. It’s probably nothing personal. Maybe it’s just the wetsuits. Or the assumption that surfers are the cause of all the woes to which they as Abused Property Owners are subjected. Woes like having to watch people having fun at a beach during the summer. We’re not sure of the real root cause, but the surfer animus is definitely there. For further proof of the underlying motivation of the Privatization Crowd, just listen to a couple minutes of Councilor Donovan’s remarks at the September 2 Council meeting starting at 1:41:20 on the video on the Town website. Listen in particular to the edge in his voice when he says: “Get it? You’re not supposed to park there,” clearly addressing those who engage in ocean sports and wear wetsuits (1:44:50 on the video). It’s rather shocking to see an elected official engage in such broad stereotyping — it’s only the surfers who are abusing the parking limits. And besides, those spaces were never intended for you. 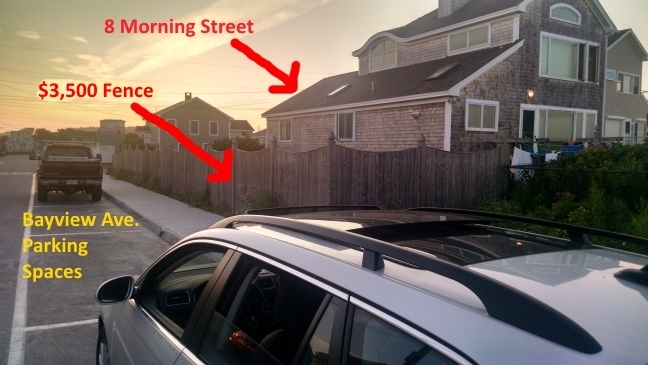 Alas, dear friends, this is what it all boils down to – a few of our neighbors have retreated to Victorian beach etiquette standards and want the surf crowd banished from Bayview Avenue. And the rest of us are being swept along, pulled as if by a rip tide out into the stormy sea of a punitive parking restriction. All we want to do is park in peace for an hour. Is that too much to ask? In the meantime, public pressure is our only hope. Here’s a postcard to cut and paste and send to the Council. Or send them a quick email to let them know you like things just the way they are now. Reach all members of the Town Council at scarboroughtowncouncil@googlegroups.com. Higgins Beach is super bitchin’! Let’s make sure everyone can continue to enjoy it! This entry was posted in Uncategorized on September 14, 2015 by Site Author.